Marquez Iron Works offers artfully-designed, superior quality pedestrian entry gates at competitive prices to all of Orange County. Our stylish pedestrian gates are available in a range of iron types, as well as iron and wood combinations. In addition, we can construct our iron gates using a combination of different metals, and they can be designed to provide both complete privacy or semi-privacy, according to our clients' specifications. 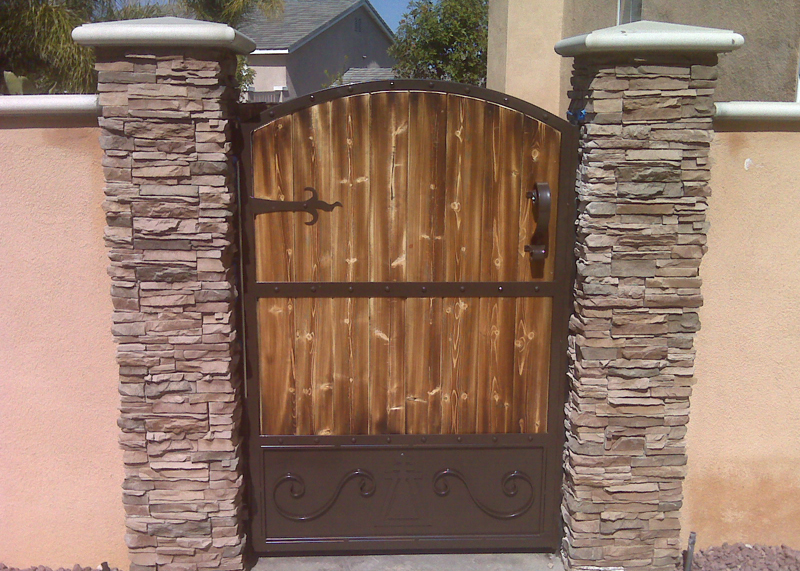 At Marquez Iron Works, we can custom-design and precision-craft nearly any style of pedestrian entry gate imaginable for our valued clients, and can do so for a very reasonable price, making our distinctive entry gates an exceptional value. Moreover, our pedestrian entry gates are meticulously constructed to exacting standards, making them an enduring investment in your residential or commercial property's architectural style which will last for years to come. 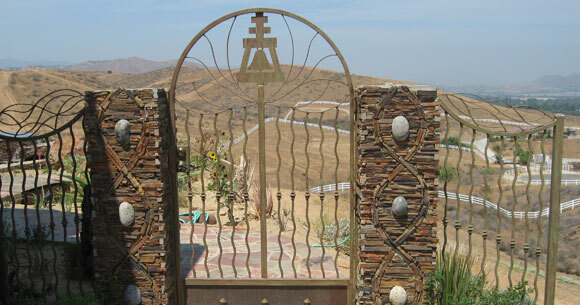 Choose the ornamental iron work artisans at Marquez Iron Works to add beauty, value, and functionality to your Orange County home or business. Call us today. We offer free onsite consultations and design estimates, and are licensed, bonded, and insured.